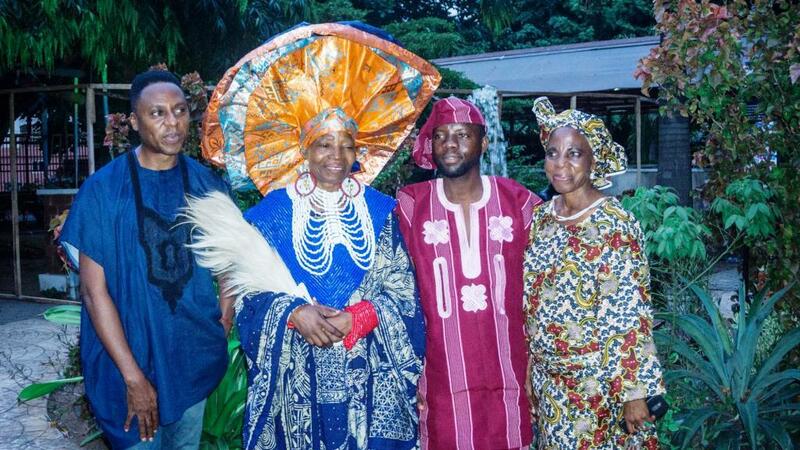 Award-winning cultural curator, Mrs Nike Okundaye, has encouraged Nigerian youths to enhance their cultural crafts and skills with their various level of education. This statement was made at the Women’s Day edition of Yoruba Lakotun, the cultural renaissance show, which took place at Freedom Park in Lagos recently. “In the last 50 years, I have been practicing various creative skills such as painting, making of adire fabrics, stringing of beads and gele tying. These are the skills that I have been teaching people across the globe. At the moment, younger and educated people who have a firm grasp of these skills are now making electronic designs which are very profitable,” she added. As noted by the cultural aficionado and host of the show, Mr Olutayo Irantiola, the event was in celebration of the bravery of African women who have distinguished themselves over the ages through their professions and they have gained global prominence in their respective fields. Other educating and entertaining highlights of this edition, dedicated to Mr Babajide Sanwoolu, the Governor-elect of Lagos State and other elected officers across the nation, included the Bata Drum Ensemble made up of Muyiwa Adefila; Oloyede Odofin and Olalere Ayantayo. Also, Damilola Adebonojo popularly called Iya Yoruba led participants on a quiz on tonal marks and Moromoke Lawal popularly called Moromoke Adunbarin spoke on women who have thrived in Pre-Colonial Nigeria like Madam Efunroye Tinubu, Madam Efunsetan Aniwura. Chief Gbemisoye Ayano taught the guests on descriptive symbols.